When a U.S.-based trademark and copyright lawyer sought to find out why his client's trademark application for an app was rejected, he discovered that a Chinese company had filed an application for the same product based on screenshots of his client's app. Then he discovered that the company allegedly used the signature of a Canadian patent agent without her permission. 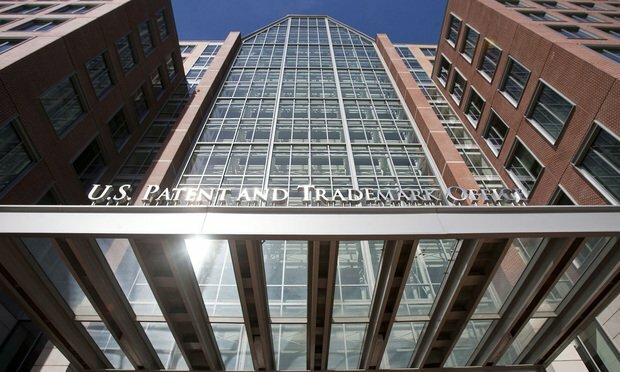 The U.S. Patent and Trademark Office recently sounded an alarm about a scheme in which Chinese residents offer to pay U.S. lawyers to use their information in trademark filings, which could constitute the unauthorized practice of law. But in some cases, scammers in China and elsewhere are allegedly using attorneys’ signatures in trademark registration filings without permission. The U.S. Court of Appeals for the Federal Circuit has spoken, and the $21 million verdict—plus a $7 million fee award added by U.S. District Judge Amos Mazzant—has been wiped from the books.